Old Macdonald is a very well read man (OK, well red when upset actually) but found this in the Daily Mail whilst studying Arsenal’s latest triumph. Spectacled bears seem to be specially equipped for hard stares of the kind that Aunt Lucy taught Paddington — the children’s favourite, based on them, who’s now a movie superstar. Their eyes tend to be surrounded by pale or gingerish markings that exaggerate the facial expression. These marks vary — you can tell one individual bear from another once you get to know them — and they often take the appearance of lavish spectacles, so they look like a bearish Elton John or Edna Everage. They’re the only species of bear in South America, and they’re found all over the Andes wherever wild places have been allowed to remain: a range that goes from Peru to Venezuela, Colombia, Ecuador, Bolivia and (just) into Argentina. The corner that links Colombia, Ecuador and Peru is where the best habitat remains. And the best bears. When Michael Bond wrote the first Paddington stories, he had Paddington stowing away from darkest Africa. On learning there are no bears in Africa, he shifted the action to darkest Peru and put Paddington’s Aunt Lucy — his only known relative other than an uncle who gave him his hat — in a Home for Retired Bears in Lima, from where she shipped Paddington to England. What Bond would not have known is that, today, Peru’s real-life Paddingtons are in danger. 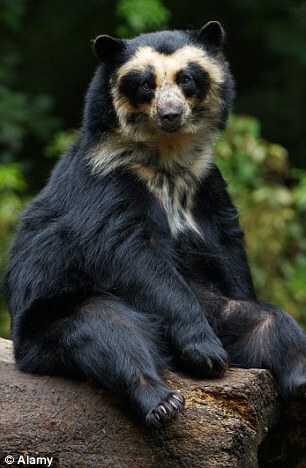 Spectacled bears have been classified as vulnerable to extinction by the International Union for the Conservation of Nature. Hunters, poachers and habitat destruction mean their population has fallen to 3,000 from 20,000 or so just a few decades ago. Which is a sad thing, for they are bears as eccentric as Paddington himself. They’re much more Teddy-like in appearance than the great bears from the north of our planet. 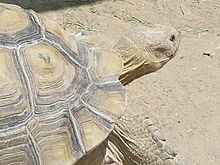 Gladys, our elderly but stubborn African Spurred Tortoise, (Sulcata) is part of a red list family classified as vulnerable. That does not mean she is in constant need of counselling by the shelled equivalent of a shrink, but that her family in the wild is in need of protection. They live in the Sahara dessert and surrounding grasslands and climate change is having a major impact on their habitat, plus illegal collection for sale as exports of these increasingly rare creatures are now banned. Also their quality of life in private collections can be appalling as they need large open grassy areas in which to graze. So admire Gladys and her mates and find out more as to how YOU can make a positive impact on conservation and wildlife collections. As you all know, Old Macdonald’s Farm is a member of the British and Irish Association of Zoos and Aquariums, and this year we are joining with the other 103 members, ranging from ZSL London Zoo to Battersea Park Zoo, and from Ireland through the Isles of White and of Mann, through Scotland and right across England. to recognise the dangers in which many species are placed. Mammals. 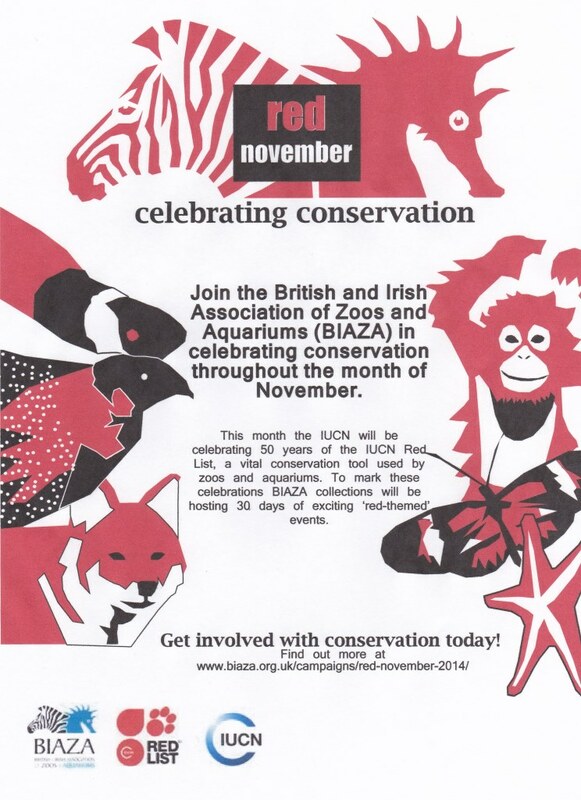 reptiles, amphibians, birds, insects, there are listed creatures in all of these catagories and from all around the world and we will feature four of the least well known but still important ones in the next three weeks, leading up to a special Red Weekend in November when on the weekend of 8th and 9th November all children wearing red can enter free of charge! Species Loss Worse than first thought. On the What’s New Pages of our website www.omdfarm.co.uk/blog you will find news on Palm Oil production and the impact of this on the environment. 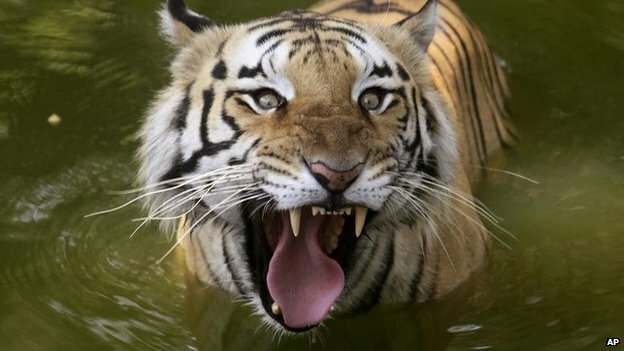 Now the entire issue has been put into context because, as BBC News Reports, the global loss of species is even worse than previously thought, our BIAZA colleagues from the London Zoological Society (ZSL) says in its new Living Planet Index. The report suggests populations have halved in 40 years, as new methodology gives more alarming results than in a report two years ago. The report says populations of mammals, birds, reptiles, amphibians and fish have declined by an average of 52%. Populations of freshwater species have suffered an even worse fall of 76%. Compiling a global average of species decline involves tricky statistics, often comparing disparate data sets – and some critics say the exercise is not statistically valid. The Living Planet Index tracks more than 10,000 vertebrate species populations from 1970 to 2010. The team at the zoological society say they’ve improved their methodology since their last report two years ago – but the results are even more alarming. Then they estimated that wildlife was down “only” around 30%. Whatever the numbers, it seems clear that wildlife is continuing to be driven out by human activity. The society’s report, in conjunction with the pressure group WWF, says humans are cutting down trees more quickly than they can re-grow, harvesting more fish than the oceans can re-stock, pumping water from rivers and aquifers faster than rainfall can replenish them, and emitting more carbon than oceans and forests can absorb. It catalogues areas of severe impact – in Ghana, the lion population in one reserve is down 90% in 40 years. 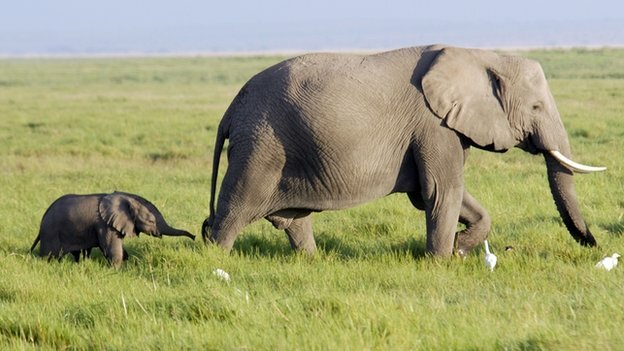 In West Africa, forest felling has restricted forest elephants to 6-7% of their historic range. Globally, habitat loss and hunting have reduced tigers from 100,000 a century ago to just 3,000. In the UK, the government promised to halt wildlife decline – but bird numbers continue to fall. The index tracks more than 10,000 vertebrate species populations from 1970 to 2010. It reveals a continued decline in these populations. The global trend is not slowing down. The report shows that the biggest recorded threat to biodiversity comes from the combined impacts of habitat loss and degradation, driven by what WWF calls unsustainable human consumption. What do you remember about your group visit? 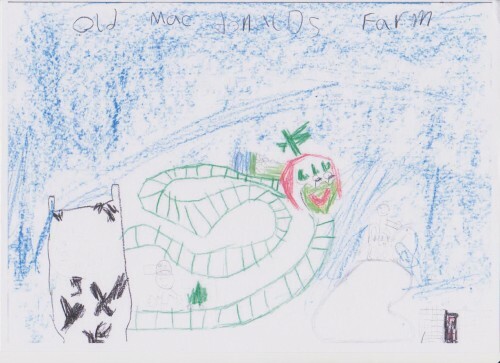 We always love to receive photos and drawings from school and nursery groups showing what they enjoyed most about their day at the farm, and were particularly struck by the drawing below from Bright Stars Nursery as clearly the Caterpillar Roller Coaster had the biggest impact! We absolutely love this sketch and wanted to share it with you! 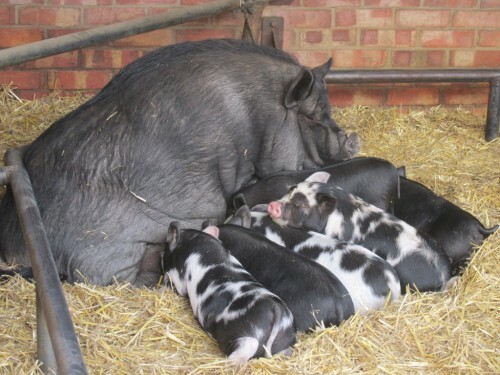 However to balance this we also show some of our much loved farmyard friends with photos taken by our volunteer Dylan, one of our invaluable team you will find helping around our animal attraction during school holidays and every weekend. First, our ducks! Now the loveable piglets, part Kune Kune with their not so Micro Pig mum. 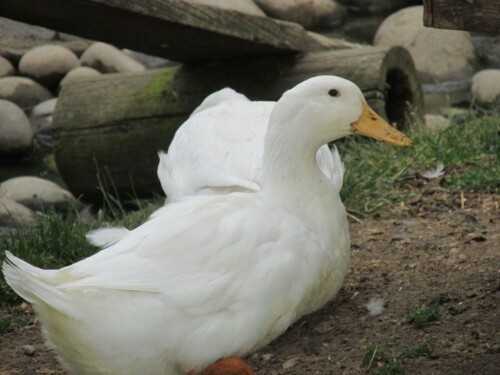 You can find more of Dylan’s photos of your farmyard friends on our main website www.omdfarm.co.uk under What’s New and we will be adding more over the next few weeks too! However why not come down and add your own, and also send in your school sketches too and get them onto our website!